Settling in as a secondary school parent can be difficult. Things seem much more distant and it can be difficult to know where to go for information. You will find much of what you need to know on our website. If you are at all unsure about anything at all, please do phone the school and ask. We work hard to ensure that every student who joins our community feels welcome and safe. 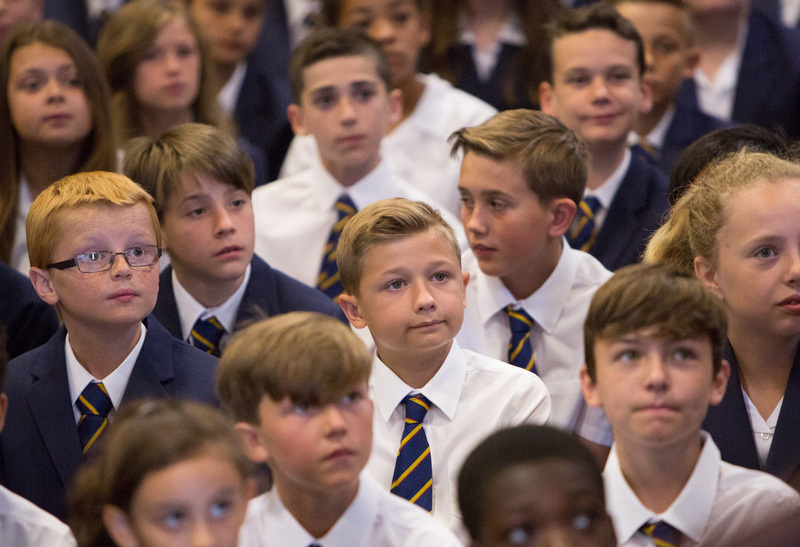 The strong relationships which are the hallmark of our School help to provide an environment in which pupils choose to help themselves and each other become the best they can be. Support from peers, older student mentors and teachers all give our pupils and students the confidence to flourish. Our pupils and students are known and valued as individuals, and are encouraged to show consideration for other members of the community and their surroundings. We promote self discipline, confidence and maturity, and believe in our pupil’s and students’ ability to change the world. We try to ensure that every day includes laughter, fun, engagement, personal growth and a sense of fulfilment. Under the leadership of our Learning Co-ordinators and Form Tutors, pupils are supported in every aspect of their learning and development. On behalf of my fellow Governors I offer your child and your family a very warm welcome to the John Henry Newman community. We believe that the partnership we look forward to developing with your family will be rewarding as together we prepare your child for adult life.